what it's like to live in the area Aspirus serves. Hear from Aspirus physicians as they talk about what it's like to practice medicine at Aspirus and live in north central Wisconsin and the U.P. of Michigan. what it's like to work at Aspirus. why Aspirus was a perfect fit for them. Aspirus has a culture like no other and a team all its own. We are a medically progressive organization and our physicians and providers enjoy an exceptional practice culture full of autonomy. Our providers have cultivated an environment rife with friendliness and respectfulness for one another, and they receive support from a highly-skilled nursing staff that is second to none. 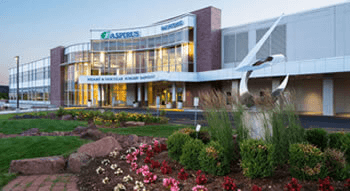 Aspirus has an unwavering commitment to provide the very best health care possible to residents of North Central Wisconsin and the Upper Peninsula of Michigan. Epic electronic medical record software is integrated throughout the Aspirus system and we also are affiliated with the Family Medicine Residency program, which has a clinic located on the Aspirus Wausau Hospital campus, and the Medical College of Wisconsin - Central Wisconsin Campus, which is located within Aspirus Wausau Hospital. 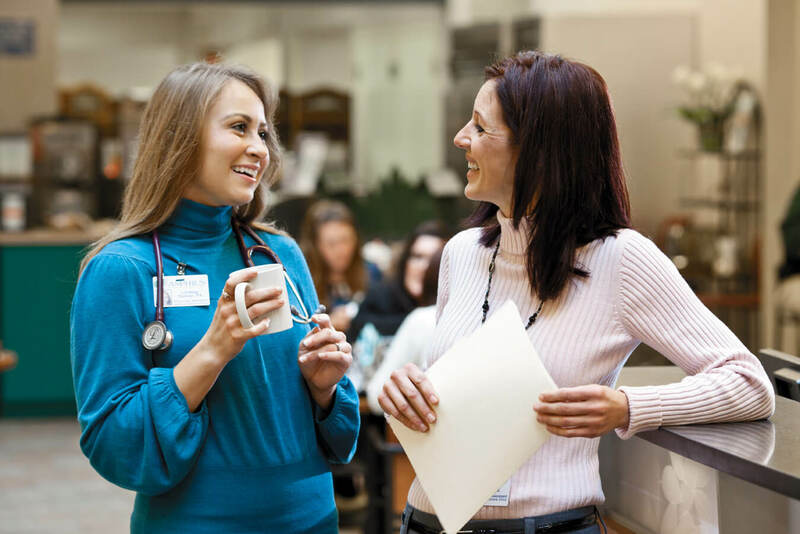 Regardless of where you practice within Aspirus, you and your patients will always have direct access to top-notch support teams and specialists, including one of the best heart programs in the country in the Aspirus Heart & Vascular. As an Aspirus provider, you can practice big city medicine without the hassles of the big city. Not only do you have access to the latest medical technology and resources, but when you live here, you spend more time enjoying. The Aspirus service area is home to great schools and institutions of higher learning, good friends and adventurous families. Our area has a liberal dose of all four seasons and is a place where outdoor enthusiasts and theatergoers live in harmony. Maintaining a work/life balance is easier at Aspirus because our communities offer something for everyone, without the traffic and stress that often come with living in a bigger city. North Central Wisconsin and the Upper Peninsula boast lakes galore, more than 250 downhill ski runs, nearly 390 miles of groomed cross country ski trails and more than 4,200 miles of hiking trails. Come for a visit and see what sets us apart. Aspirus provides a full complement of recruitment services from matching candidates with job opportunities, all the way to a successful integration into our communities. More information on Aspirus communities is available by using the links on the right of this page and in the descriptions of our advanced practice opportunities. Need help finding a place to stay, somewhere to eat or things to do while you visit?